Often the most stressful part of travel is getting through the airport to your final mode of transport. 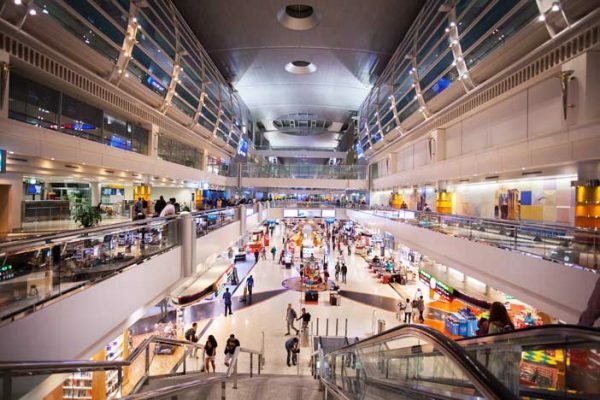 Inevitably airports are busy and noisy with numerous queues and this, combined with locating where you need to check in, drop your bags and get through security creates maximum tension in an unfamiliar setting. This is exponentially greater when you’re travelling in a group. Let us remove this stress and take you through the airport experience. We believe that your travel experience starts from the moment you arrive at the airport and continues until you arrive at your final destination. Our professional services run effortlessly to create the total package for the entire journey. We really have thought of everything. Why not pre-arrange an executive chauffeur driven car. 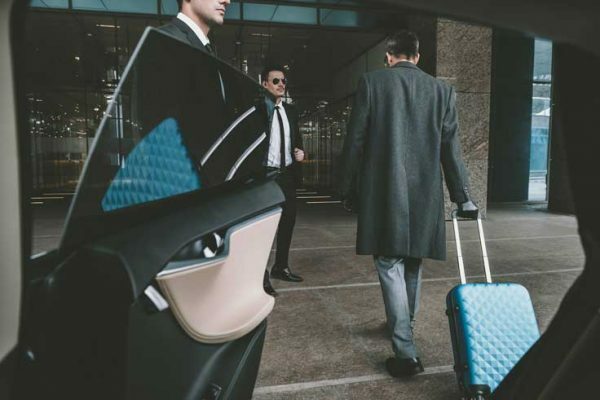 Relax in the knowledge that our professional chauffeurs will provide luxury transit complete with all your contact, address and flight information. Peace of mind to get you where you need to be. This facility is especially useful if you’re travelling with a large group or have excessive luggage. 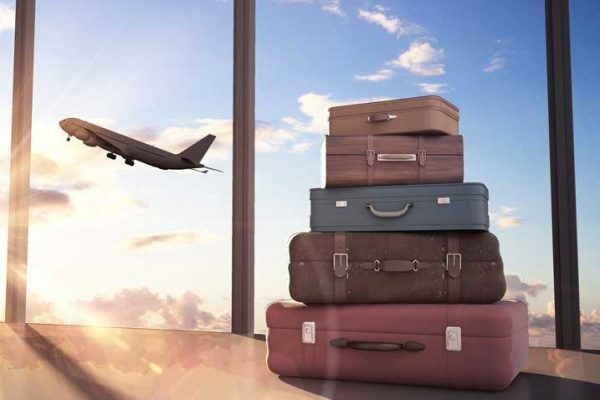 There are no limitations to the number of bags, however luggage is always subject to airline restrictions. This service can be pre-arranged and is subject to both availability and location of your aircraft. 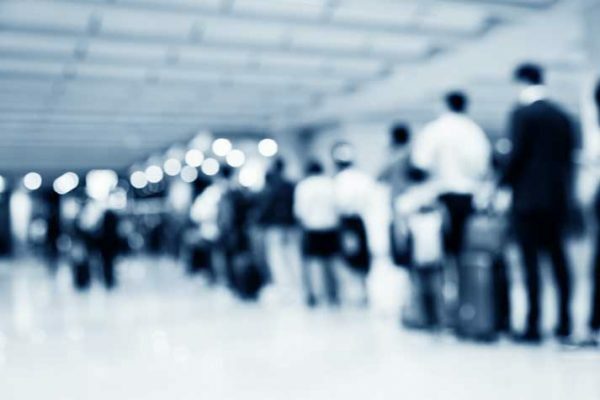 They operate between arrival and immigration or security and departure. 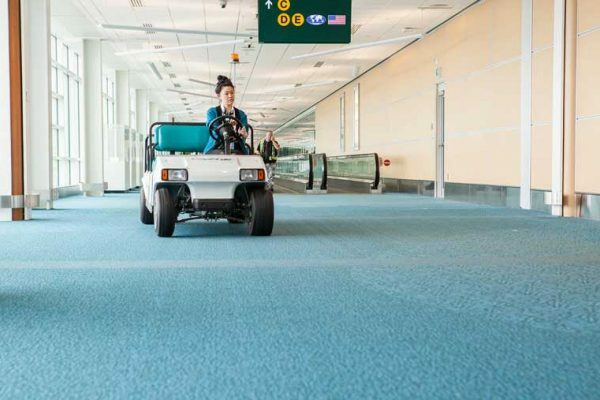 There are passenger limits per buggy depending on airport facilities. The perfect way to relax whilst you wait for your flight. 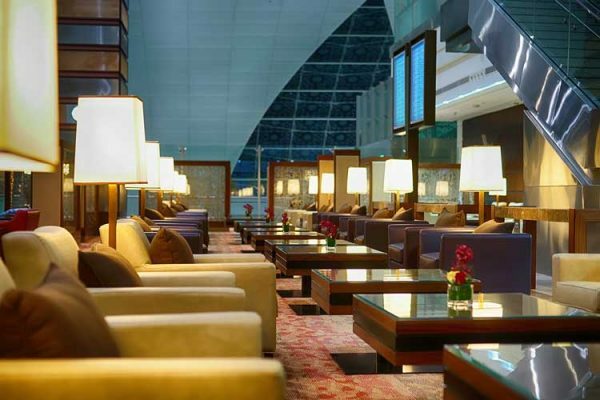 Book access to a range of airport lounges around the world, regardless of your airline or class of travel. Availability depends on your time of travel and the airport facilities available at the specific location. Whether you need assistance in finding a particular shop, or need something purchased while you relax in the lounge, we have it covered with our exclusive personal shopping service. Your safety and privacy are of the utmost importance, therefore we can offer additional levels of reliable and experienced personal security. This can be a tedious process that can easily be avoided if you pre-book this useful service. It may include fast track or queuing assistance. Only available at selected airports around the world.